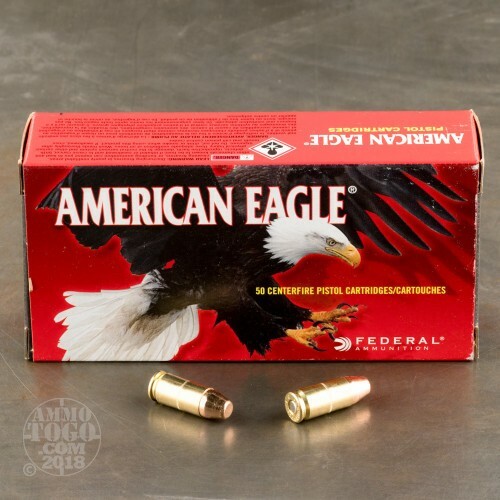 This is 9mm Federal American Eagle 147 grain full metal jacket ammo. 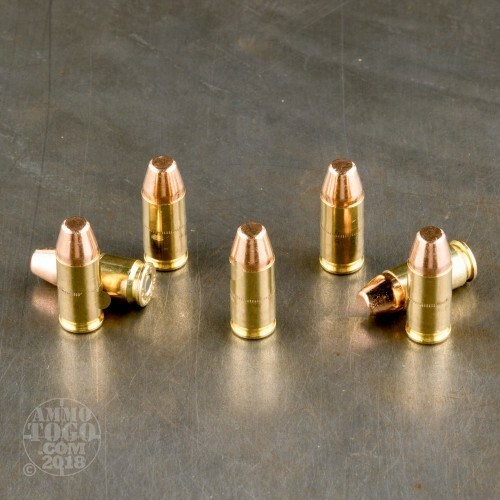 This is quality target ammo at an affordable price with a reputation that's nearly impossible to beat. These rounds are among our best sellers here at AmmoToGo.com. 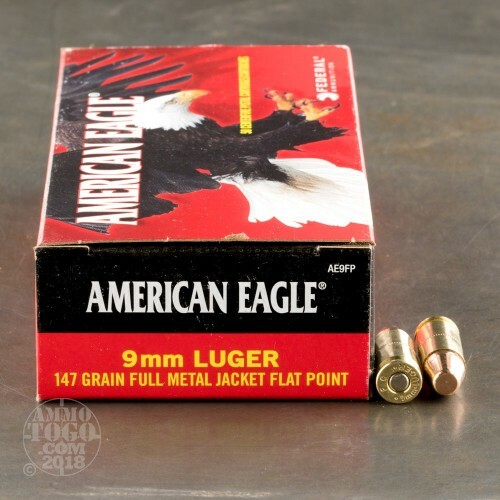 This 9x19 ammo is sub-sonic and is brass cased, boxer primed, non-magnetic as well as non-corrosive. 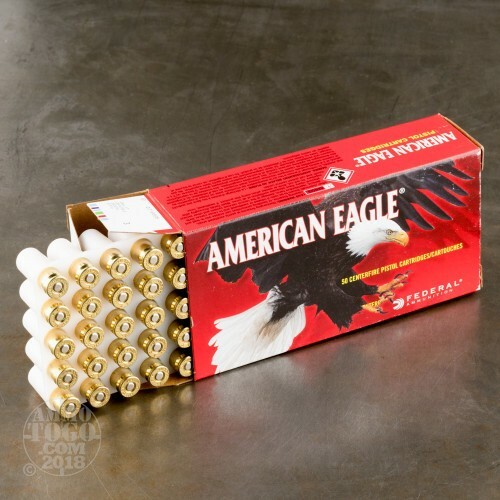 This bulk 9mm ammo case comes packaged in 50 round boxes, 20 boxes per case. Manufacturer reported muzzle velocity: 1000 feet per second.